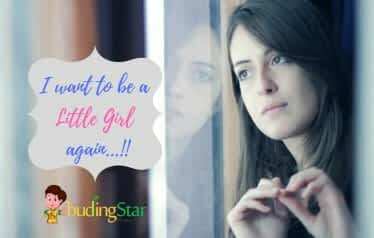 I want to be a little girl again! Prepare your kids for any emergency! To all the exhausted mommies, take a break. You are doing enough!